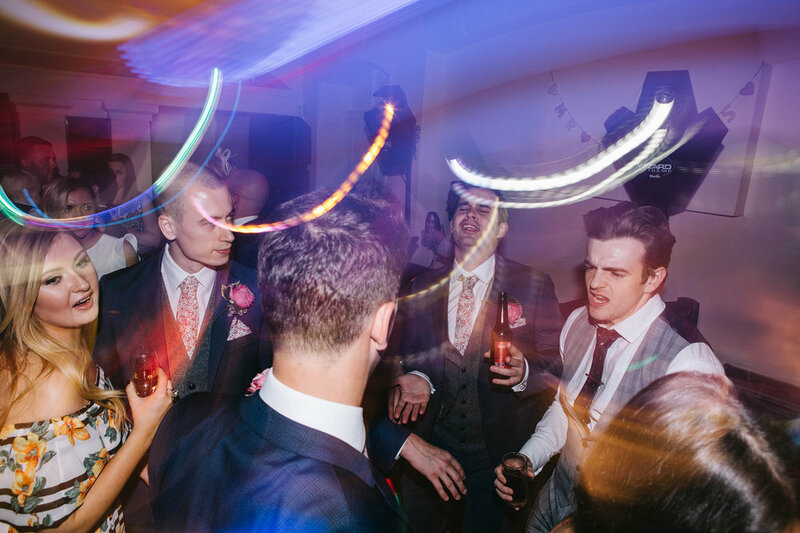 When Bryony and Frankie got in touch to say they were planning a relaxed but also energetic party atmosphere in the stunning surroundings of Richmond Park, London. The Belvedere Suite is a gorgeous, light and airy space with stunning outdoor exclusive use terrace, which on a bright and clear day has the most amazing views across the park. I started the day at Bryony’s Bridal prep with her closest friends and family all enjoying the atmosphere and buffet that came with getting ready at the The Penthouse Suite, The Petersham Hotel. A chilly but bright day greeted the couple and their guests, but this didn’t stop them from enjoying the stunning views that Richmond Park had to offer. Everyone was a pleasure to be around and photograph with laughter filling the ceremony room even before the events of the day unfolded; I knew this was going to be an amazing journey to be a part of with them; and it didn’t disappoint. With stunning romantic details that encompassed the day; from the beautiful florals by Rose and Mary florist which worked perfectly with the diverse dresses on the bridesmaids to the elegant but flavoursome wedding cakes, simply decorated but striking in its appearance. 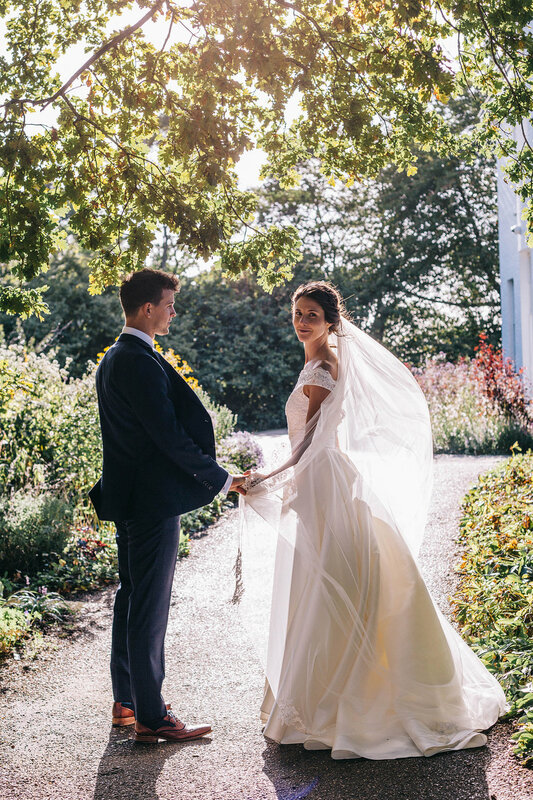 Frankie and Bryony’s delicate design set the tone for their day; timeless and romantic. From roaming around the grounds at Richmond Park during sunset to busting some moves on the dance floor, Bryony and Frankie were game for having an awesome and unique wedding that would be theirs to remember and look back on for years to come; their friends and family were so warm and welcoming and a pleasure to photograph throughout the day; from Bryony’s graceful Oma who enjoyed the best seat in the house throughout the day to Frankie’s closest groomsmen who didn’t mind playing up to the camera for their ‘band’ album cover. Huge shout out to the awesome suppliers who made this day perfect for Mr + Mrs Bell; I’m just the lucky person who gets the photograph the amazing eye that all these suppliers have.